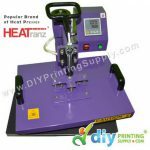 Heat transfer printing become a phenomena nowadays. 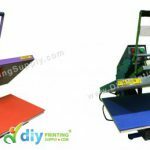 We use heat transfer machine as a medium to transfer an image/artwork onto an imprintable object such as fabrics, ceramic etc. 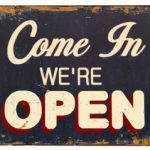 More and more small business owner is interested to invest in this business. Why? The main reason are because this business applying low-cost-and-high-profit business. 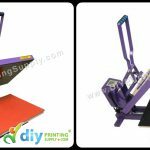 Below were some of the business packages introduce by DIYPrintingSupply.com that required you to use heat transfer printing. 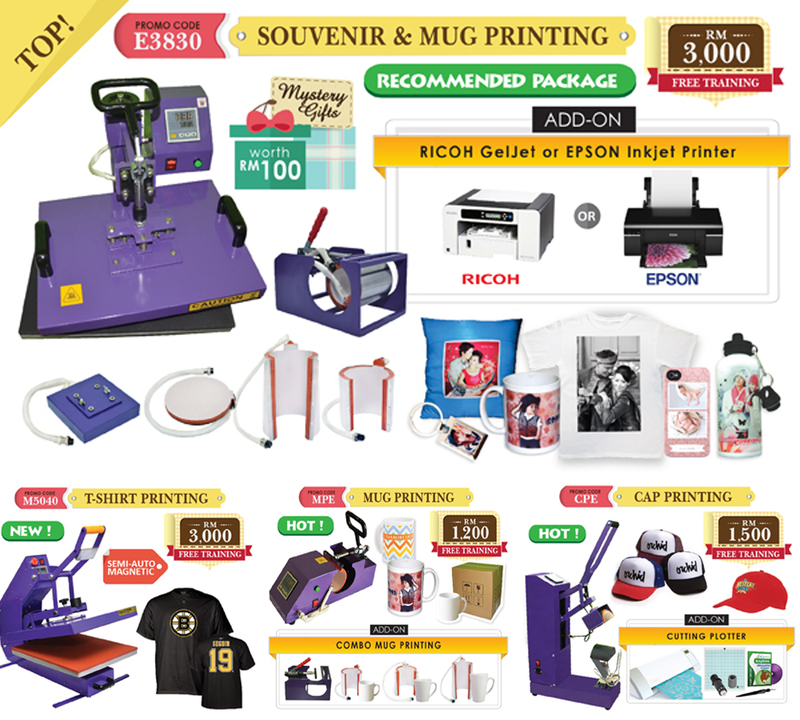 See our hottest business package – Souvenir & Mug Printing Package! 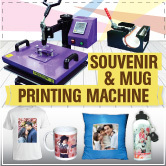 In addition, choose a suitable machine for your gift product. 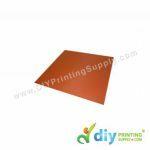 Call us to know more about the printing business package and start your gift printing business today!